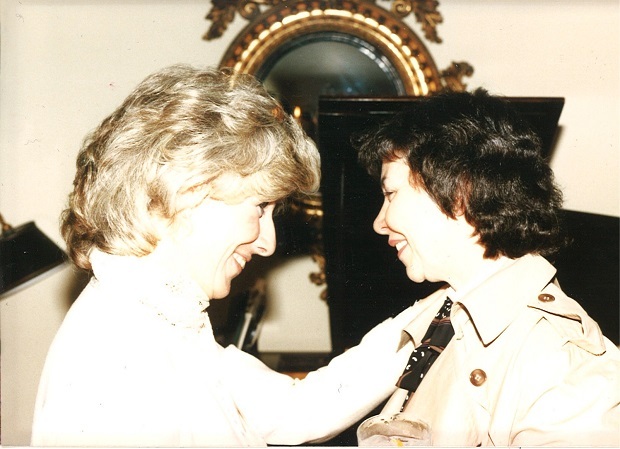 Diane Rehm and the Right Reverand Jane Holmes Dixon in 1989. Diane met her best friend Jane Holmes Dixon more than 40 years ago. They were both homemakers and active in their church. Diane went on to become a nationally syndicated talk radio host and Jane became a bishop in the Episcopal church. Through it all they talked every day. Jane passed away on Christmas day six years ago. In 2002 Diane interviewed Jane. The two women discussed how their friendship sustained them through the ups and downs of career and family demands – and about how their relationship to each other changed over the decades.